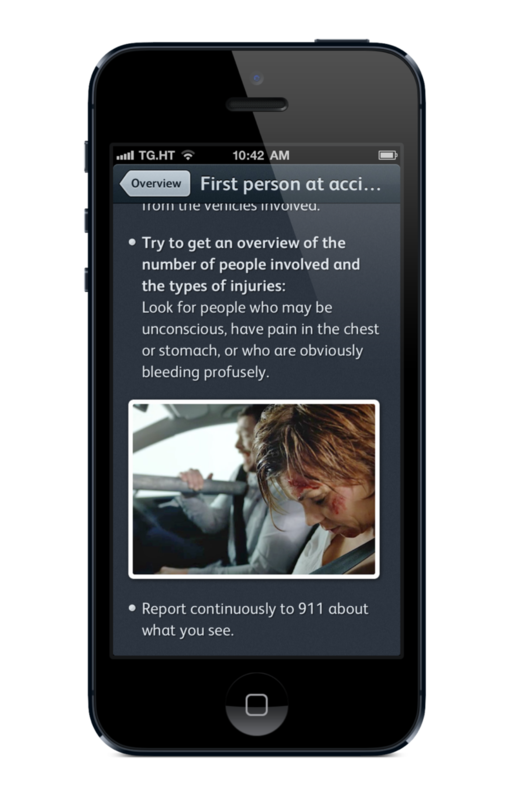 Drops First Aid, an app that provides helpful information for potential life-threatening situations, is one of those apps that should come standard on every smartphone. Think about it: the more people that know how to perform CPR, and provide general first aid, the better. We have our smartphones with us pretty much everywhere we go, so why not? 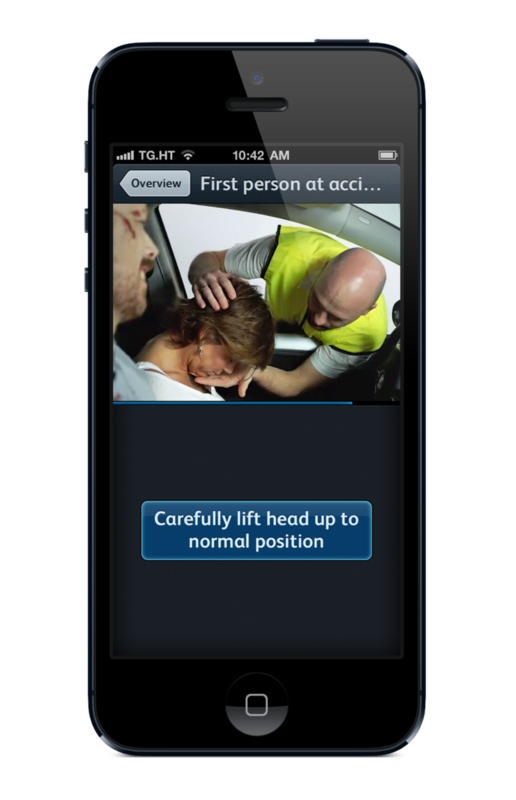 Download this now and always know what to do in an emergency scenario. 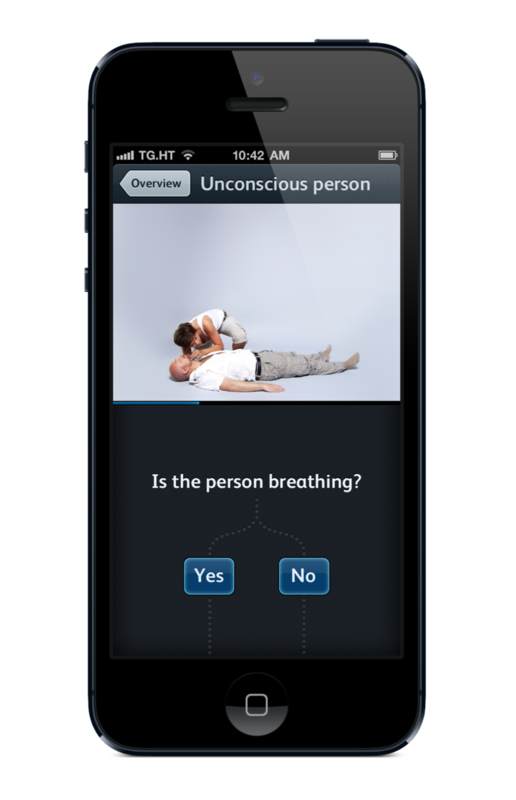 The app, which is just $2, covers situations such as choking, stroke, car accidents and internal bleeding. Each potential emergency provides a step-by-step guide on what to do, and even video play throughs for precise instructions. It might seem silly to dedicate precious smartphone space to an app like this, but the information could prove priceless. You never know. 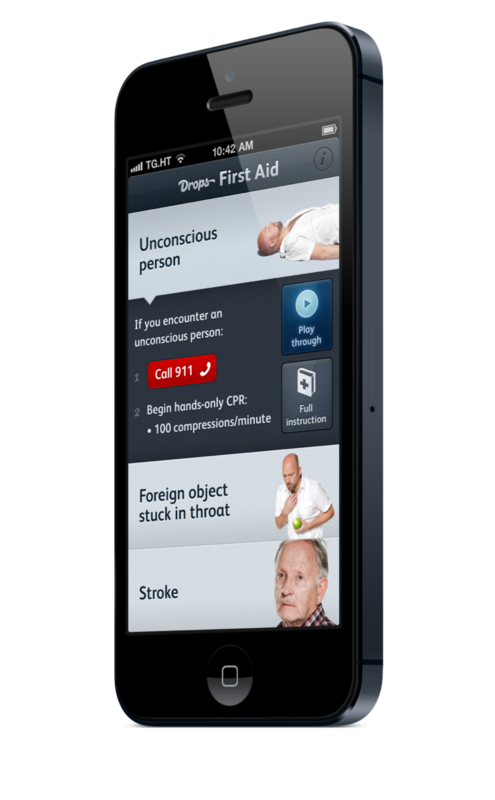 Of course, your first instinct should be to call emergency services, which the app has a direct link to. Otherwise, Drops First Aid is essential for brushing up on how to handle someone that needs your help, or visa versa. 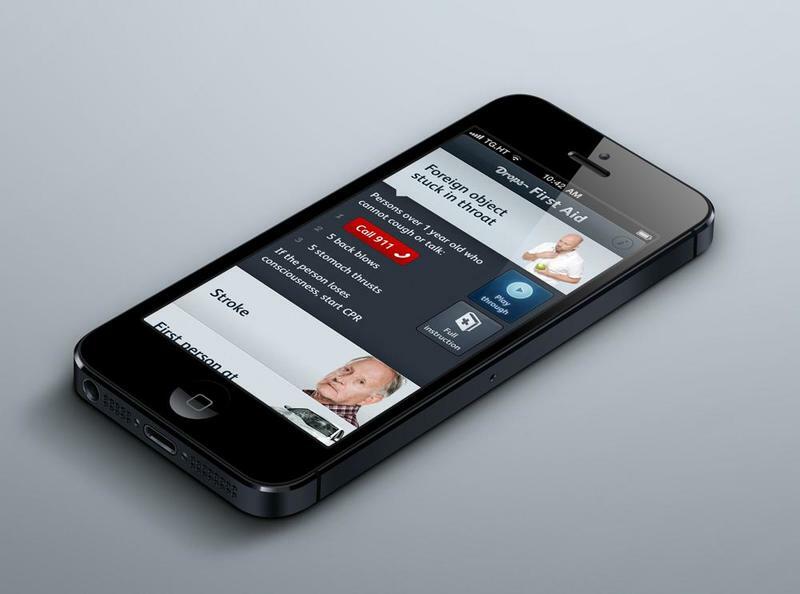 The app itself is relatively barebones, and is laid out simply for maximum efficiency. It’s also insanely useful; you’ll probably learn something you didn’t know before, which is the point. Instructions are setup for both beginners and those with more advanced knowledge, making this a no-brainer to recommend. If anything, even if you don’t plan on using this on a daily basis, or even on a weekly basis, the information is good to have on hand, especially when someone’s life is on the line.